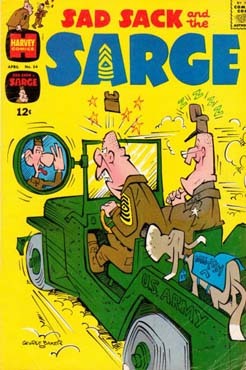 Bronze Age Babies: If I Had a Buck... Now I See You! If I Had a Buck... Now I See You! Martinex1: Designing comic covers and trying to invent something new and eye-catching each time has to be a real challenge. After countless comics have hit the stands month after month for decades, creators are bound to repeat. 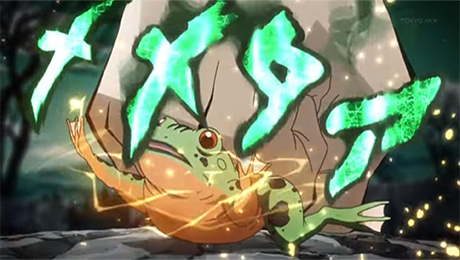 So we continue to see some tropes, themes, and positions revisited time and time again. In part, comparing and contrasting these layouts is what makes comic collecting fun for me. 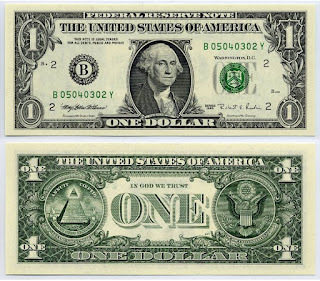 This installment of If I Had a Buck... investigates the topic of reflections and visions, from electronic view screens to mystical crystal balls to simple rearview mirrors. The artists must have been challenged to explore methods of showing action and reaction at the same time. Sometimes it fits into the book's story and sometimes it is a simple shorthand for storytelling. We see examples where witchcraft is in use as well as outlandish holograms. We see where the reflection is part of the action and is terrifyingly close and other situations where the image is worlds away. 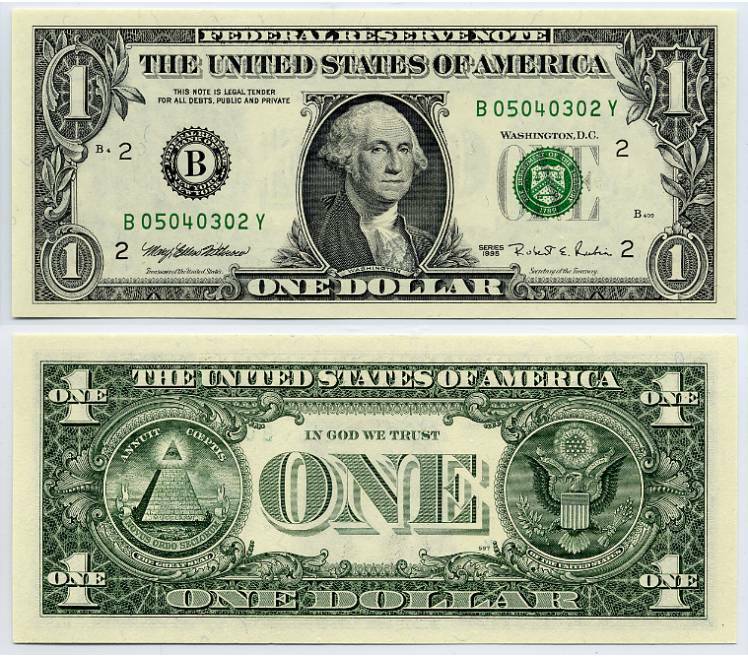 You know the drill... spend a dollar (25 cents at a time) choosing comics you would like to own from the selections I offer. Pick your favorite four and share why. 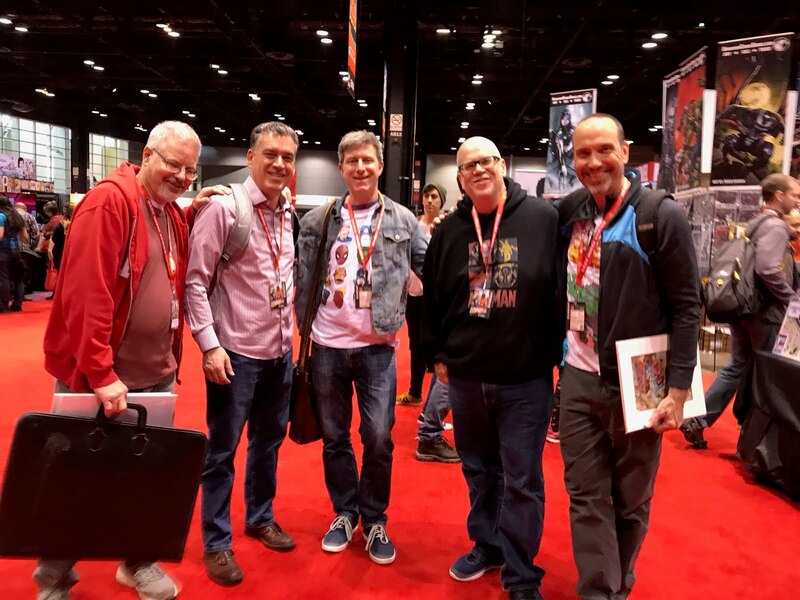 Comment on this week's theme, the comics themselves, the creators, the art, the story and the memories. "I love those that can smile in trouble, who can gather strength from distress, and grow brave by reflection." attributed to both Leonardo Da Vinci and Thomas Paine (and perhaps Captain America). "I used to live in a room full of mirrors; all I could see was me. I take my spirit and I crash my mirrors, now the whole world is here for me to see." Jimi Hendrix (and possibly the Mirror Master). "I went to a shrink once, but I caught him going to a fortune-teller so I quit." James Caan (and I would think Tony Stark). 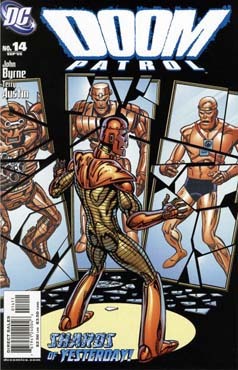 Another great cover theme, Martinex. Two that immediately came to mind but not included here are the covers to Incredible Hulk #238 and the rather iconic Iron Man #128. That's a nice selection of covers, though, and I recall having a few of these. However, I can't help but approach this as though I had really walked up to a quarter bin with all of these comics in them, so I would take a practical approach: most of the Marvel comics that I would probably prefer are in the middle of ongoing story arcs, so I would then want to track down the surrounding issues - and end up spending far more than a buck. 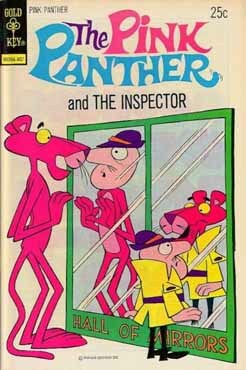 Meanwhile, there's also some much older comics there, probably with done-in-one stories, plus it's just cool to have those older issues. 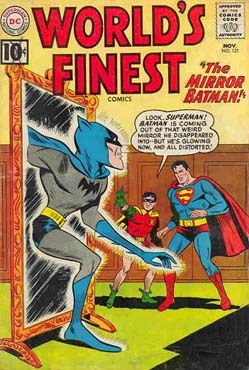 So I'm getting Action Comics, World's Finest, Donald Duck and Aquaman (nice cover, but mainly for the early Jim Aparo art in the interior). 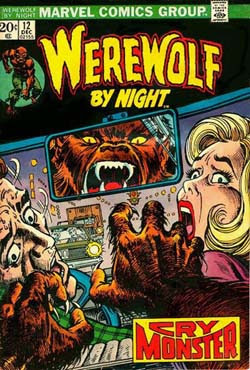 My favorite is Werewolf By Night-- great intensity on that one! I'll also get Aquaman-- lots of nice covers for this series, even though I've never read it and generally don't like Aquaman. The color helps here too, that green light. 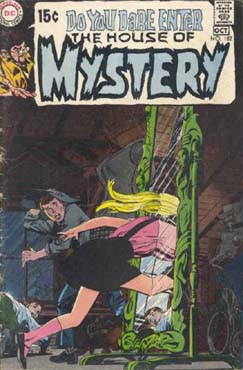 House of Mystery, with the girl running into the mirror. Who didn't want to do this as a kid, and the drawing of it here is excellent. 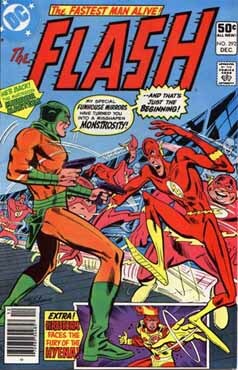 The Flash! 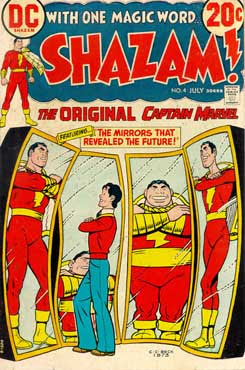 I like that crazy look Flash has after coming through the mirrors. Special mention: Batman. 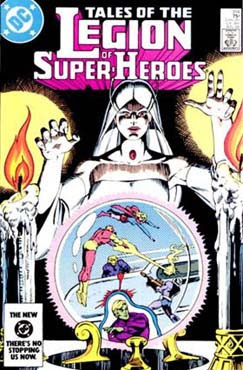 Eerie, magical feeling here to this crystal ball cover. 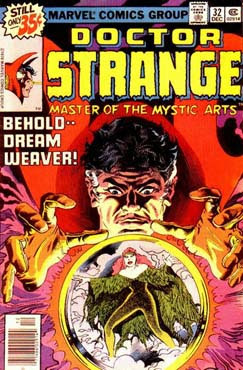 The Doctor Strange cover has nicely drawn hands, but Batman's intense look in the ball beats the woman in Doc Strange's ball. 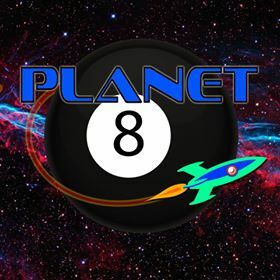 Fun selections, Martinex! 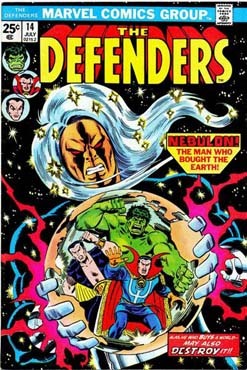 I prefer this to the Defenders cover here, which seems too meat-and-potatoes. 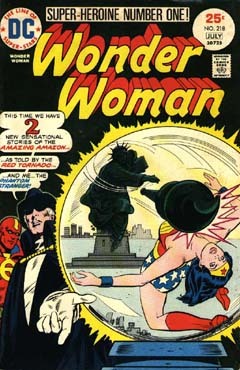 In the Grell cover, the hand on the ball is more dramatic, and the distortion of the characters in the ball more inventive. 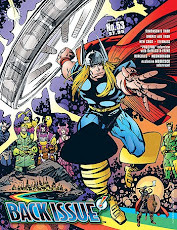 My first thought-- my FIRST THOUGHT, edo-- as I scanned down the offered covers was, "where's Hulk #238??" Ha! I now feel a shade less isolated in my Hulk-geekitude. Of the visual conventions we're looking at here, the rear-view mirror effect is definitely the one that has most "Ooooo-- cool!" dramatic grab for me-- so I'm gonna just commit all of my choices to that specific theme. Yup. WWBN #12 would have been a choice regardless of theme. 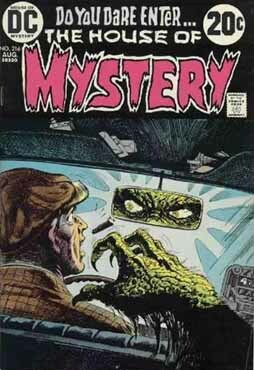 That is an excellent cover, and it perfectly manages that trick of making US the monster, even as we're able to witness the action/reaction of everyone in the scene. I imagine it's a pretty old POV trick. . . but it's a good one, yeah? When the soon-to-be victims are making direct eye contact with you, the reader? 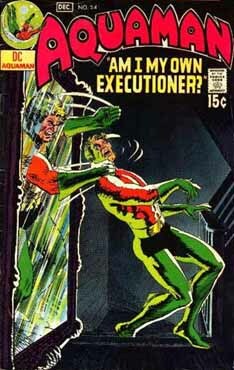 This series also had a lot of darned good covers. You hear about INVADERS being knocked for the frequent gulf between the quality of the cover art and the quality of the interiors. 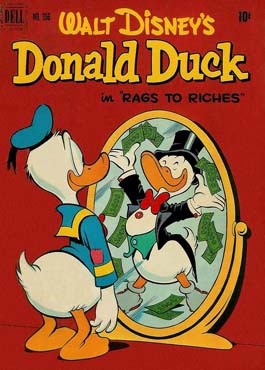 . . but once Mike Ploog left WWBN I believe this title could have challenged for that distinction. 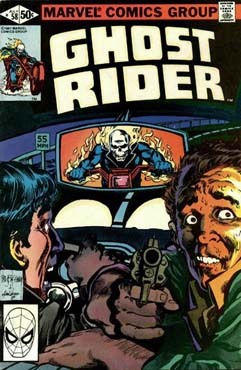 GHOST RIDER #58: Not quite the same POV advantage (I don't think we're behind GR's eyes, here)-- but the utter panic and fear of those two guys in the front seat is fantastic. It's a perfect freeze-frame of a moment that tells a huge amount of story all by itself. 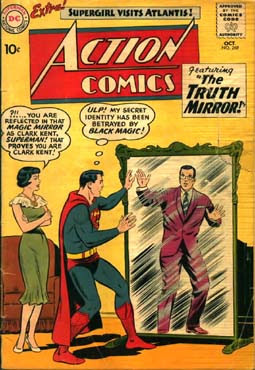 Worthy of note, however, is something with this trope that is true for ALL of them: look at the size of the flippin' mirror-!! It's yuge. . . YUGE!! It's the most egregious, sure, but they're all clearly out of proportion. An artistic license necessity, of course. And a successful one if it goes unnoticed by most. HofM #214-? : Sooo similar to WWBN, yes? 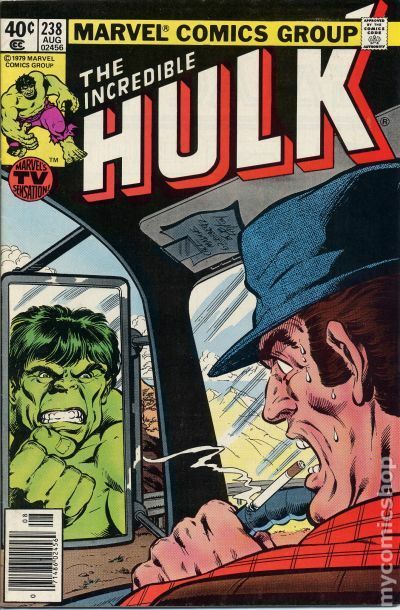 HULK #238, Baby! TERRIFIC Bob Layton cover in an issue that, honestly, I can barely recall. It was not a strong era for ol' Greenskin's book, I'm afraid. But as I said, that cover came to mind before I'd finished reading MX1's full explanation---! 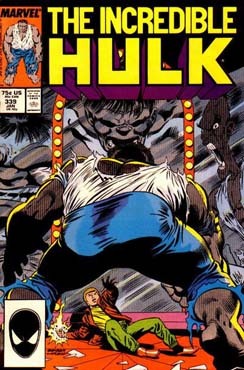 Man, HB, you keep dissing an entirely solid bunch of Hulk issues - I think that issue was a part of Stern's tenure as chief writer, just before the long and storied Mantlo run began. 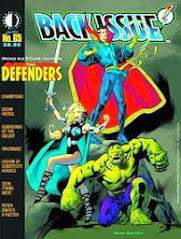 As for the story itself - and I'm really scratching the bottom of my memory banks for this - Hulk ends up in wheat field somewhere in central Canada after jumping away at the end of the story in the previous issue (something involving Trish Starr, that's all I recall) and ends up scaring the local farm folk, hence the cover image. Also, I'm pretty sure this is the issue that features President Jimmy Carter and then-and-now California Governor Jerry Brown on the opening splash page, surveying the destruction in the wake of the previous issue's battle. I am hard on Roger, aren't I, edo? And I do like his writing pretty much everywhere else. Have a high regard for it, in fact. But his Hulk run just never gelled for me at all, nope. I don't remember a lot of it very distinctly-- which is kind of an indicator right there. I WILL say, though, that I thought he captured the Leader's "voice" wonderfully-- made him distinctively snide/smarmy/snotty/condescending in a way that made him seem much more real than some of his previous incarnations. Oh! But could I toss in another (actually iconic) cover that falls into the realm of our topic? HULK (ha!) #340-- the McFarlane cover where we see the Hulk's reflection in Wolvie's shiny claws? Yeah? Yeah? Agree that IM 128 is probably definitive. Humanbelly – just for you - Hulk #340 –you know the one, Hulk reflected in Wolverine’s claws. 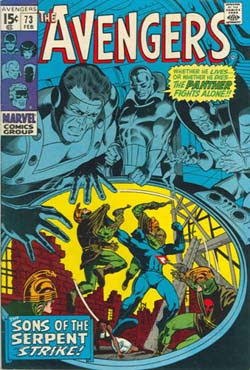 Avengers 79 – a strange one by Big John with the Avengers trapped in an hourglass (surprised hour glasses aren’t used more, actually, esp. in the weird mystery tales types). FF5 - first Doc Doom. As usual, he was watching the FF on a video screen. But probably called a visi-screen. Likewise #23. And #198. Daredevil #38 – the body swap one where he is reflected in Doc Doom’s mask. 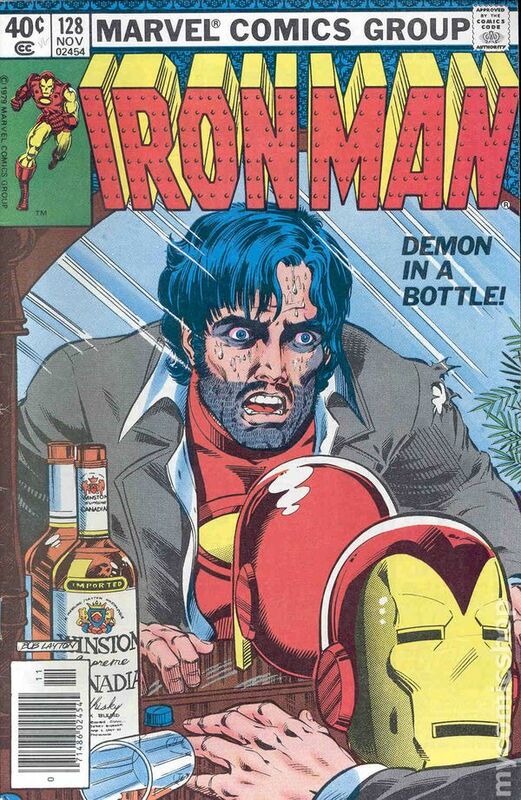 There must surely be an Iron Man cover with someone reflected in his face? Or the Surfer? Surely? 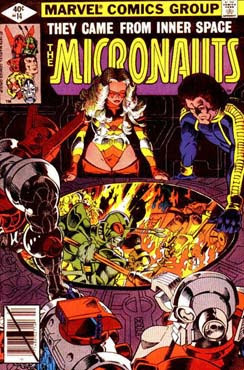 Lastly, let’s not be afraid of the obvious, Byrne’s first drawing of Scott Lang under a magnifying glass. Hi all. Busy day for me but glad you joined in today; thanks for that! 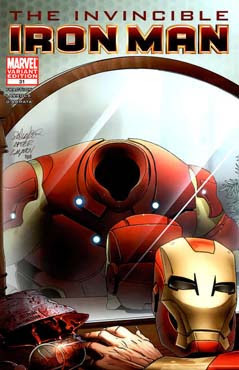 Richard I recall a great She-Hulk reflected in Iron Man's mask cover but don't recall the issue. And Doug had a post about hourglasses some time ago (I think) but I just cannot put my finger on it. Good call. HB... The Hulk references are perfectly fine; considering he's part of Marvel's top tier we probably don't talk about him enough. I am just grateful your favorite is not Team America. If I had to hear about the Masked Marauder every day I might have a different opinion. Garett nice call on the Moon Knight issue. This was a whacky concept. It started out as a search for crystal ball covers months ago. And I am sure there are many to be found. I got tired of seeing it languish so I combined it with some other "related" topics I had brewing. Hope it was intriguing enough. 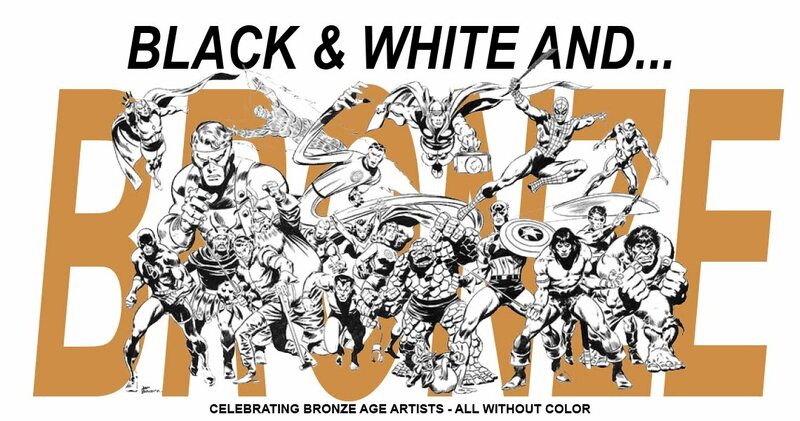 Until the Hulk eats an ice pop while wearing a bomber jacket, make mine Bronze Age Babies! Hoooo-boy. . . and now PFG is frantically racing to his drawing-board. . .
Late to the party today. Kind of a rough day but wanted to chime in on Martinex' great offering. 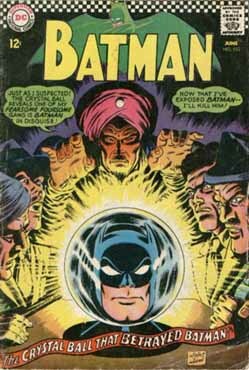 As a suckered for crystal balls, I choose Batman, Defenders ( ok, not technically a crystal ball, but still very cool). 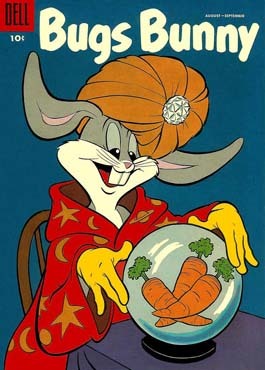 Add Bugs Bunny and the Legion. Have been trying for an hour to post a comment. Have I mentioned yet I'm not Windows 10's biggest fan? Then I'd buy the Doctor Stranges and the Werewolf by Night. Or the Avengers, yeah, definitely the Avengers one. 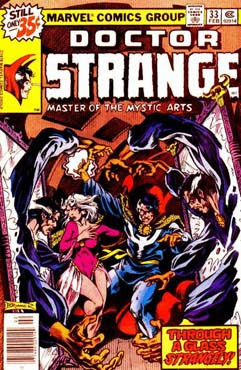 Okay, Avengers, Werewolf By Night and Doctor Strange. For sure. Get your money for nothin' get your chicks for free). 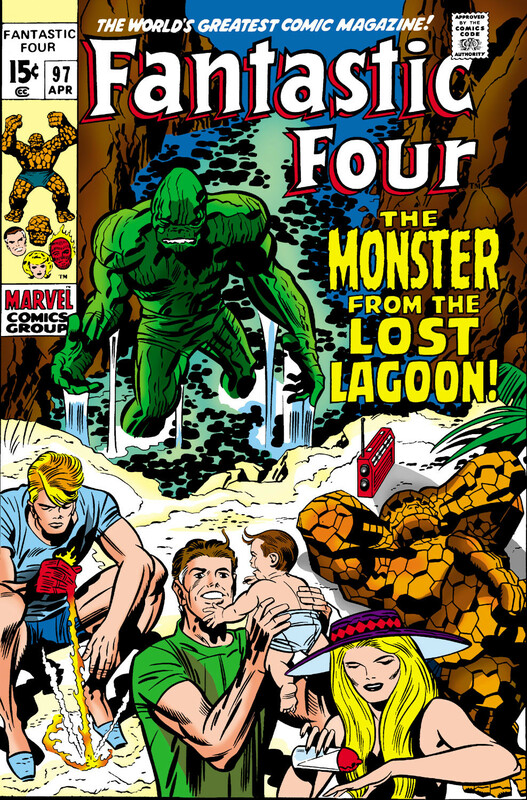 Fire up the grill for a Fantastic Four Roast! Who's the Best... Spacefaring Hero? If I Had a Buck... Civilized! A Bronze Age Civil War?